REQUEST AN APPOINTMENT WITH ONE OF OUR WEDDING STYLISTS TODAY! Laura’s Bridal is a full service bridal salon in Plattsburgh NY. Our personalized service and diverse collection across styles, sizes and prices ensures a shopping experience you’ll never forget. We believe shopping for the perfect wedding dress should be a fun and memorable experience. You’ll feel relaxed in our beautiful boutique surrounded by our exclusive collection of gowns while you receive personalized service from a friendly bridal consultant! The choices surrounding your wedding day are endless and sometimes overwhelming. We can help! We have all the tools to help you find that one-of-a-kind, breathtaking perfect dress. Channeling ethereal grace but designed for modern romance, our Maggie Sottero line is inspired by today’s classic bride. Our core collections feature shimmering embellishments and lightweight fabrics in a variety of captivating designs. These dresses are designed to be as unique as the bride wearing it. Casablanca Bridal is committed to designing bridal gowns that reflect superb quality, original design, and attention to detail. Each gown is unique from the hand beaded designs & exquisite laces, to the fit and customization for every bride’s specific needs. 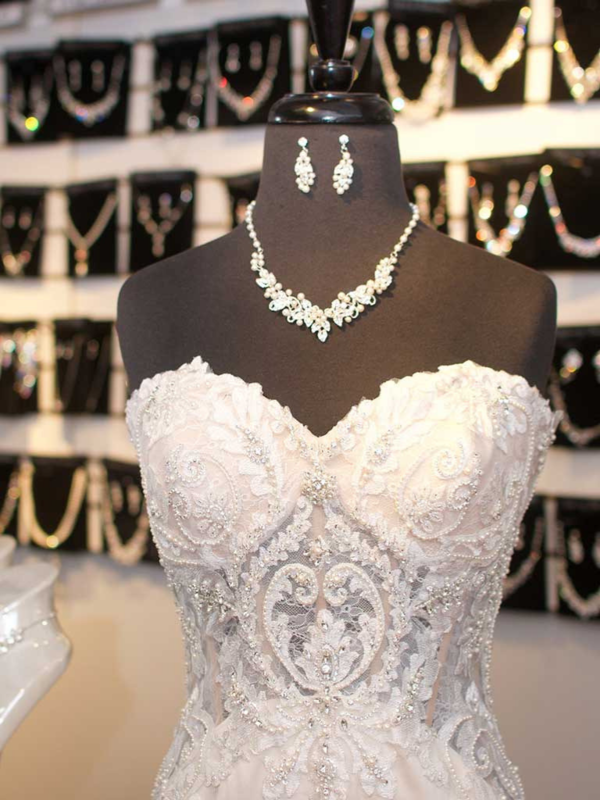 Whether it is something as simple as lengthening a train, custom measurements, or something more elaborate like adding sleeves or straps, changing a neckline, or bead-work, all are within the realm of possibility with Casablanca. Sometimes life turns out to be the fairy tale we’ve been dreaming about. We want you to find a wedding dress that’s as enchanting as the love you’ve found. Morilee has the dream dress for each and every bride. Lose yourself in our traditionally stunning gowns touched with modern day design. For full figured brides you will love our glamorous and chic dresses designed to flatter each and every curve. For our relaxed gals, you will gush over our bridal gowns with boho and beachy vibes. 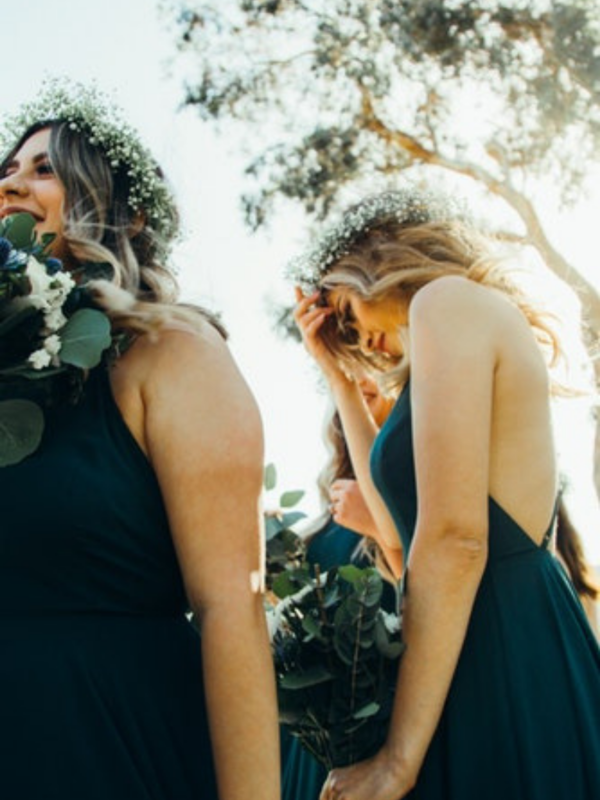 We love working with bridal parties to find the perfect, unique look for them! Our collection of beautiful dresses range from the traditional to the contemporary and are available in an array of gorgeous colors and fabrics. This spectacular selection ensures that every bride will find a dress that perfectly complements the look and feel of her wedding. This fashion forward collection captures the most current trends while keeping with the family tradition of timeless designs. The result is a collection of beautiful dresses that range from the traditional to the contemporary and are available in an array of gorgeous colors, fabrics, and sizes. Over the years, styles have changed, but our designs have always remained true to high standards, top-quality fabrics, and absolute attention to detail and design. Perfect for weddings as well as other formal occasions, our dresses are ones bridesmaids will definitely want to wear again! A new collection to Bill Levkoff, #Levkoff dresses range from the traditional to the contemporary and are available in an array of beautiful colors and fabrics. This spectacular selection ensures that every bride will find a dress that perfectly complements the look and feel of her wedding. 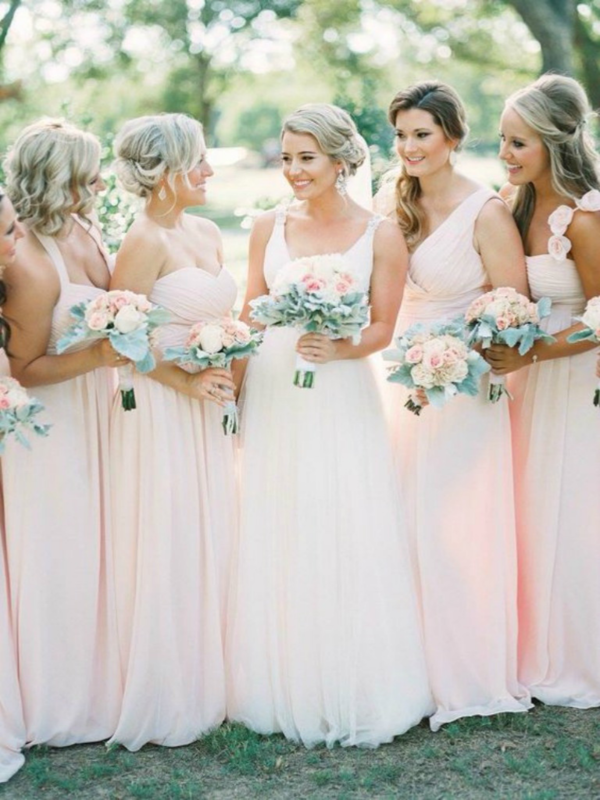 This Bridesmaid Collection offers clean lines and gorgeous fabrics for the modern bride. Find timeless silhouettes that are affordable without sacrificing quality. Over the years, styles have changed, but our designs have always remained true to our high standards. A Top 10 Prom Store ~ Choose from over 500 styles of Prom Gowns as seen in Your Prom and Seventeen Magazines directly from Chicago, LA, and New York! Interest free; low payment layaway plan. Laura’s Bridal and College Formals is the only in-stock Tuxedo Shop in the North Country. 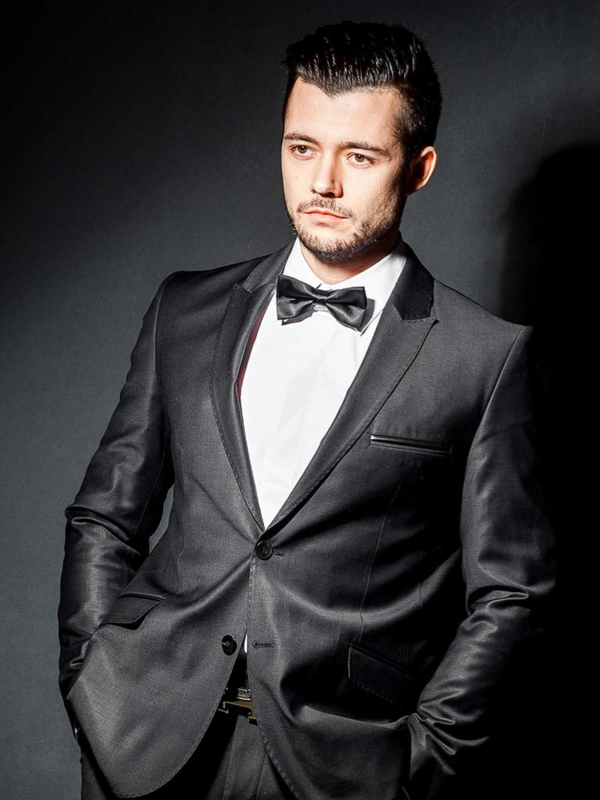 We have over 250 styles of Tuxedos available for order and many styles in stock.